PRELIMINARY LISTING Brand new to the market, "Fatso" is a super rare find featuring the three stateroom layout! Total new interior including: all new teak throughout the entire interior; walls, cabinets, companionway, heads, all three staterooms, decks, lighting counter tops, appliances, sofa, barrel chair, binds-everything! 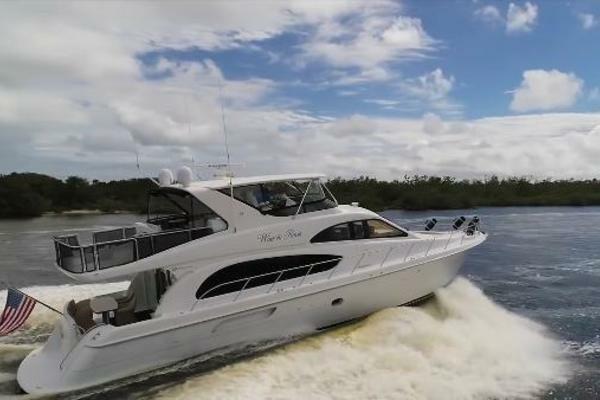 United Yacht Sales New Jersey would love to guide you through a personal showing of this 50' Hatteras 50 Convertible 1982. 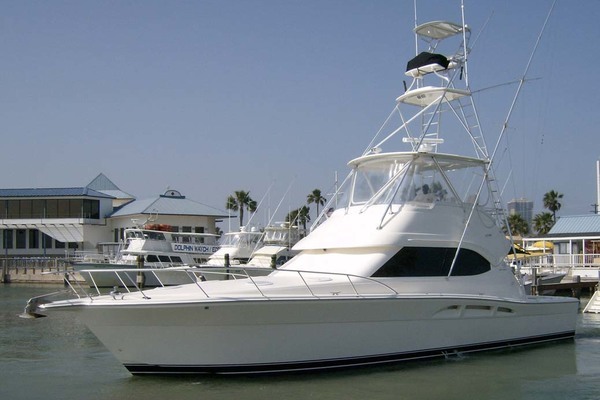 This yacht for sale is located in Orange Beach, Alabama and priced at $169,000. For a showing please contact us by filling out the form on this page and we will get back to you shortly! The hull was painted "Fighting LadyYellow" in 2015 and the top-siders painted in 2016! Twin Detroit Diesel 8V92TA, 650 HP - Each 650 HP Detroit diesel engines were both rebuilt with 500 hours SMOH! As well as all new hoses, clamps, and engine room paint & detailed in June 2017. Three flat-screen TV's with surround sound and subwoofers. The owners have found their next yacht and are scheduled to close on it ASAP. Perfect timing to step into a three stateroom Hatteras that has received true love!